loved ones, your employees, your students or your patients. People with substance use issues are some of the most resourceful and capable people on the planet. Freedom 365 aims to redirect self-destructive behaviors and refocus that energy on life-improving behaviors. When your life is firing on all cylinders, it’s easy to leave the pain and misery of substance use behind. The Freedom 365 Virtual Recovery System™ loads your “recovery tool chest” with everything you need to succeed both in life AND in recovery. By simply following this system, we promise a rewarding journey that will lead to greater fulfillment in all areas of your life. 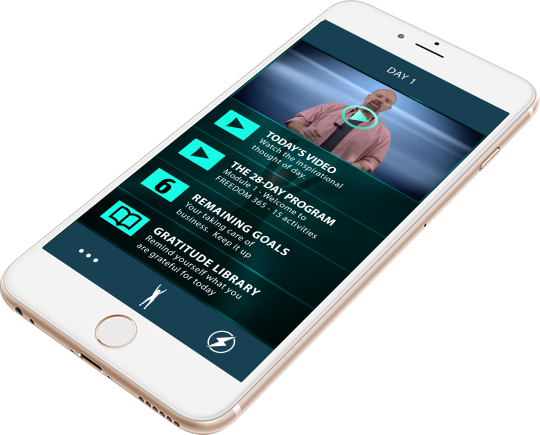 Dive into the 28-day Interactive Video Kick-Starter Program and complete the first day’s activities — All your completed activities will be privately stored in your Action Plan, which will become your personal roadmap to success in recovery for the next 365 days and beyond! At the end of one year, celebrate your accomplishment of 365 days substance free! As founder of the Freedom 365™, Brian McAlister is dedicated to helping recovering people achieve spiritual, personal and financial empowerment. He understands through personal experience that everything needed to live a harmonious life of progress and prosperity already exists within us. 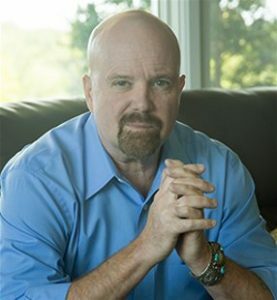 As a Best-Selling Author and Motivational Speaker, Brian has a commitment to help others recover through holistic addiction treatment and recovery programs. Brian currently serves as CEO of the Full Recovery Wellness Center, a state licensed ambulatory care facility specializing in addiction treatment located in Fairfield, NJ. Whether we are dealing with it personally or because we are impacted by a loved one who is battling addiction, substance abuse touches almost everyone. Unfortunately, access to help can be difficult for the millions of uninsured or underinsured individuals. Freedom 365 offers new hope with hundreds of interactive videos and its 28-day recovery Kick-Starter program. Freedom 365 delivers cost savings, convenience, and privacy. 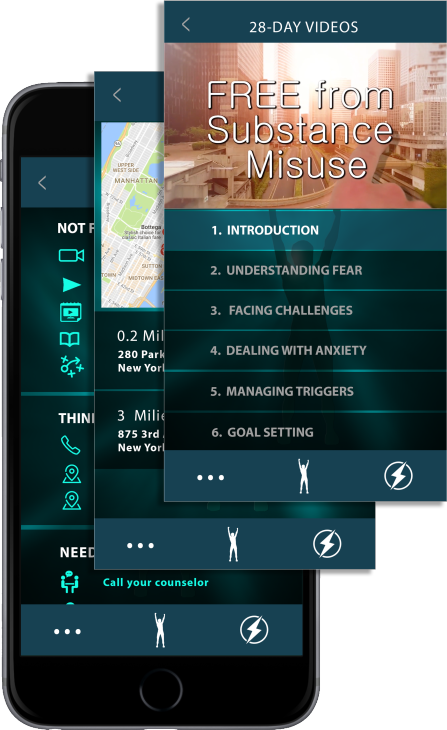 I would recommend this game-changing tool to any medical professional who works with patients battling substance abuse disorder. Take one simple action to begin the rewarding journey toward a better life. Schedule a demonstration of our completely automated and fully customizable solution with highly measurable, data-driven results. See our relapse prevention program for yourself. Think You Might Have An Issue?